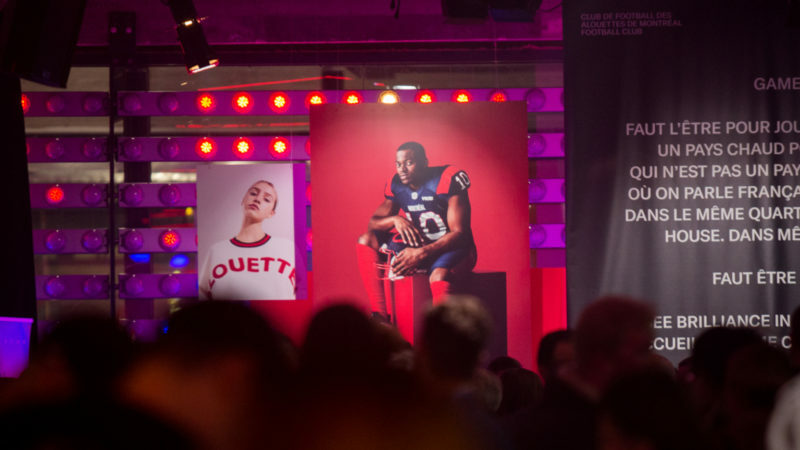 LENNOXVILLE – Among the 87 players currently present at Alouettes training camp, there’s only one who is certain to not be on the Alouettes roster when the 2014 season kicks off in Calgary. Ironically, he’s also the one grinning ear-to-ear. 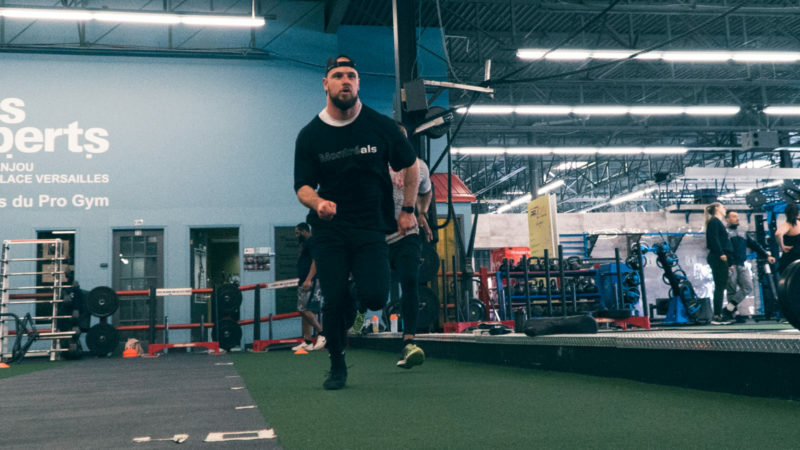 Invited via a partnership between the CFL and CIS, Université de Sherbrooke Vert et Or quarterback Jérémi Roch has been in attendance at the Montreal club’s training camp since the start of rookie camp, partaking in all daily practices and meetings. Practising in his own backyard, current Vert et Or teammates aren’t the only ones swinging by practice to catch him tossing passes to Chad Johnson, S.J. Green, and Brandon Whitaker, as he’s also reconnected with a number of his former Sherbrooke teammates on the field in Nicolas Boulay, Ismael Bamba and Jean-Nicolas Beaulieu. 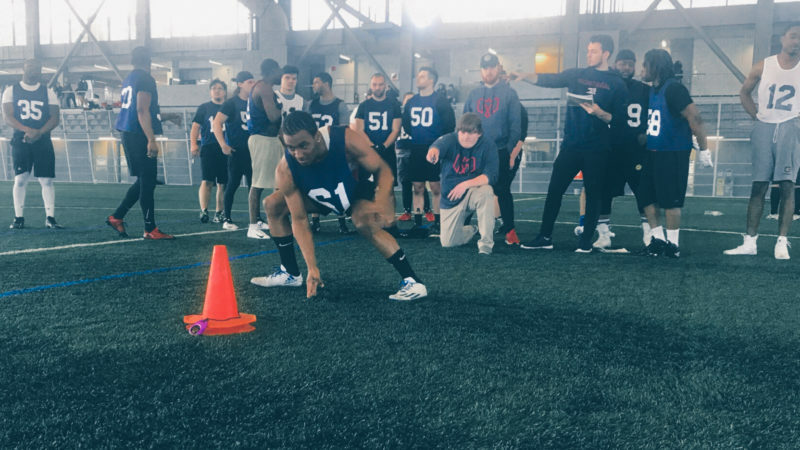 Before hitting the field on Wednesday, the Alouettes added offensive tackle Shannon Breen (West Virginia), receiver Brandan Green (Grand Valley State) and linebacker Carmen Messina (New Mexico) to the roster. The team also released receiver David Clowney, defensive end Lanston Tanyi as well as linebacker Shawn Plummer. Brandon London is having a good camp so far, doubling the number of catches he makes every day. Again on Day 4, he made a spectacular grab good for a touchdown… Receiver Preston Cleckley impressed the coaching staff and management following the team’s mini-camp in Vero Beach, FL and has continued to do so since his arrival at Bishop”s. Wednesday, he made a great catch on a long Tanner Marsh pass before also returning kicks on special teams… S.J. Green made a spectacular one-handed catch, similar to one he made opposite Hamilton in Guelph during the 2013 season. 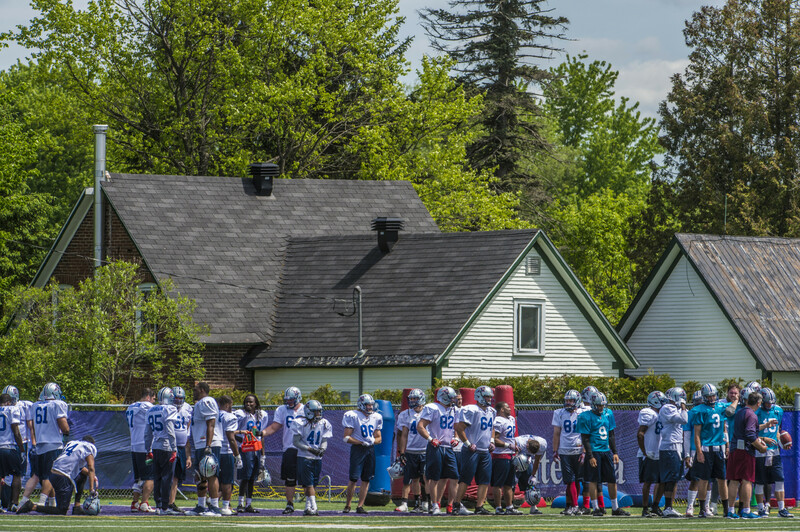 The Alouettes will once again hit the field starting from 7:50 a.m. on Thursday, for back-to-back practices at Coulter Field.